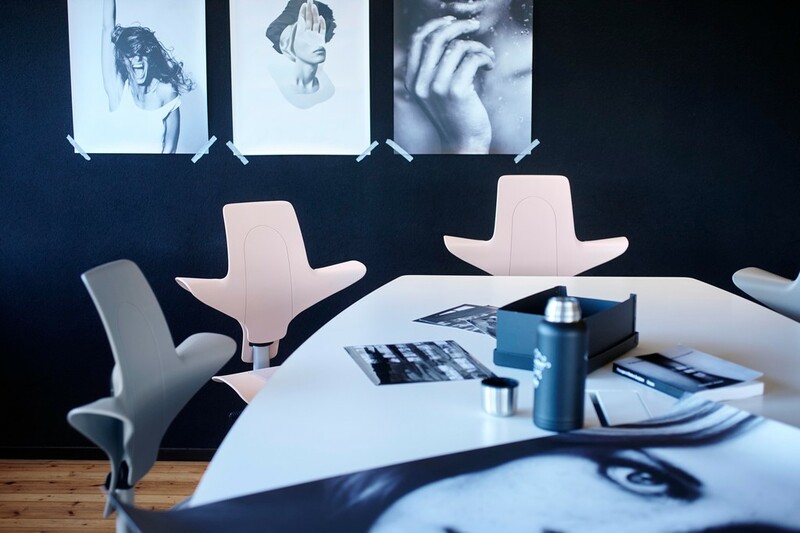 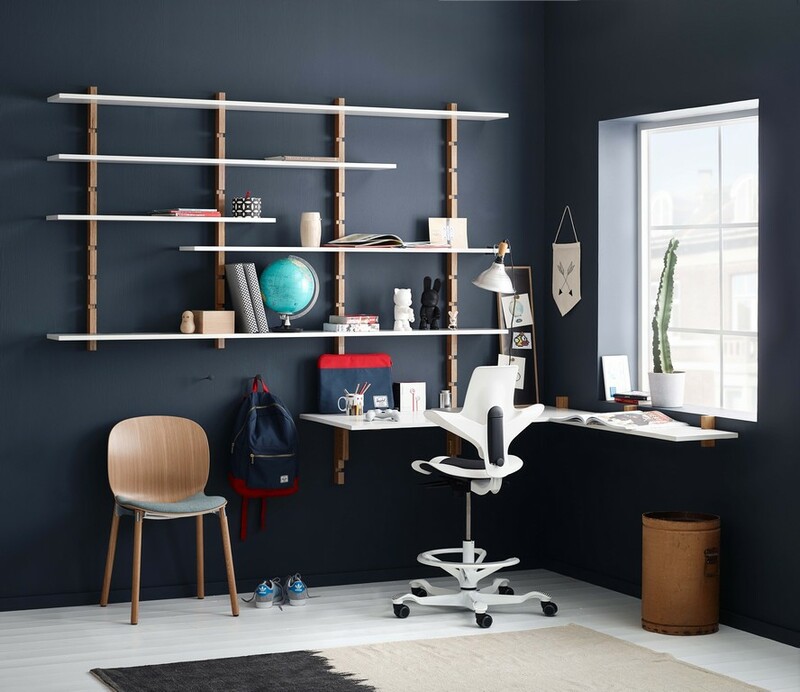 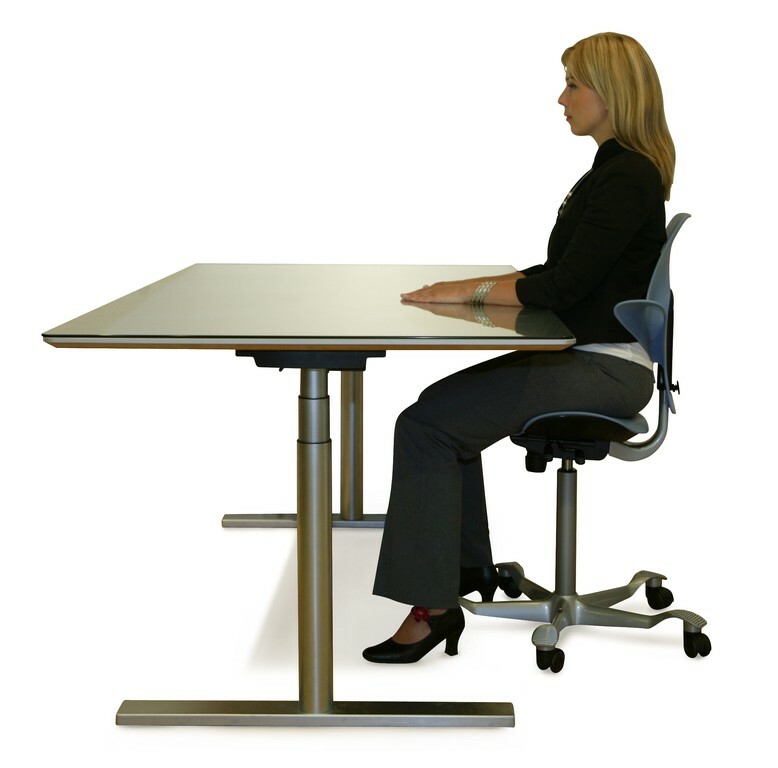 Movement throughout the working day is vital for maintaining good circulation and providing the proper amount of oxygen to the brain, keeping you alert, productive and creative. 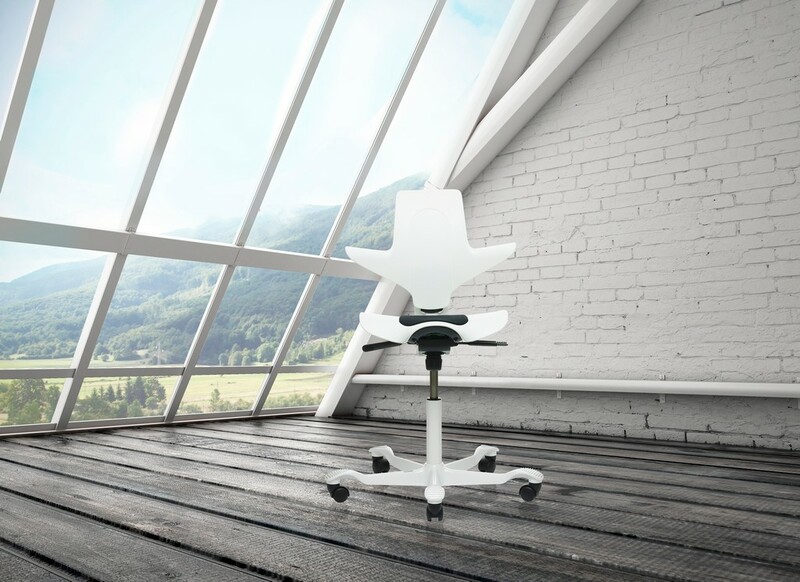 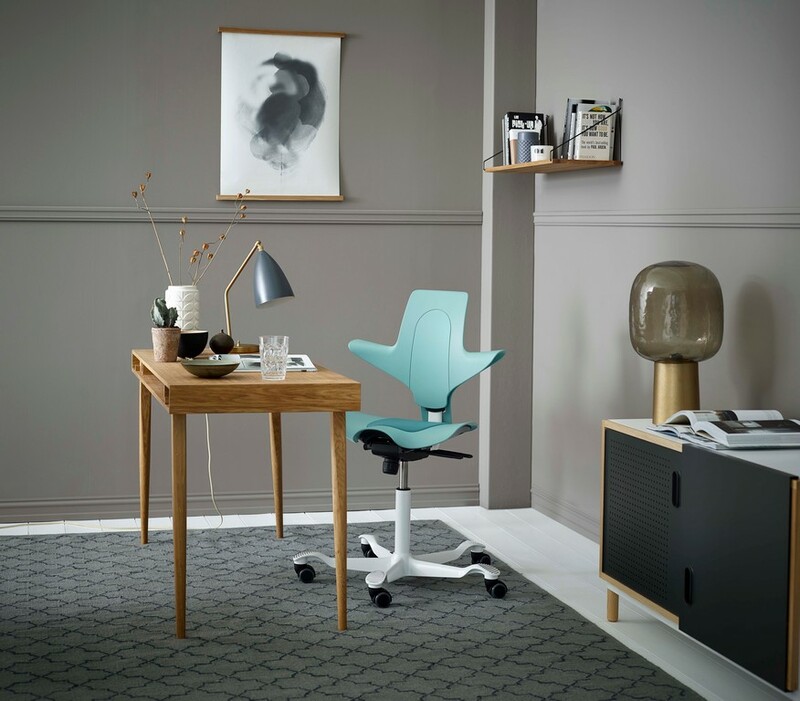 The Capisco Puls is one of the least restrictive and adaptable office chair's on the market, meaning keeping active can become second nature during your work day. 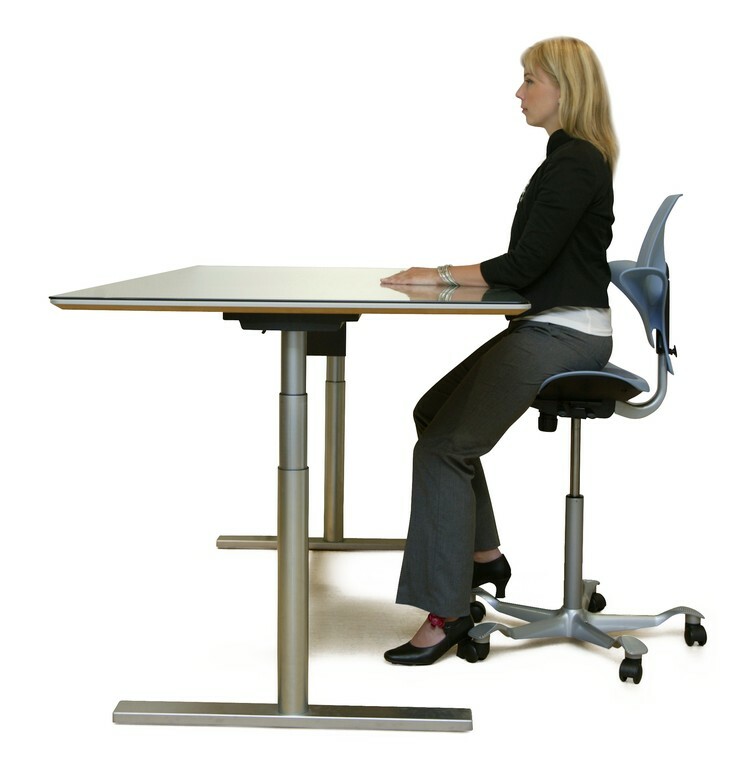 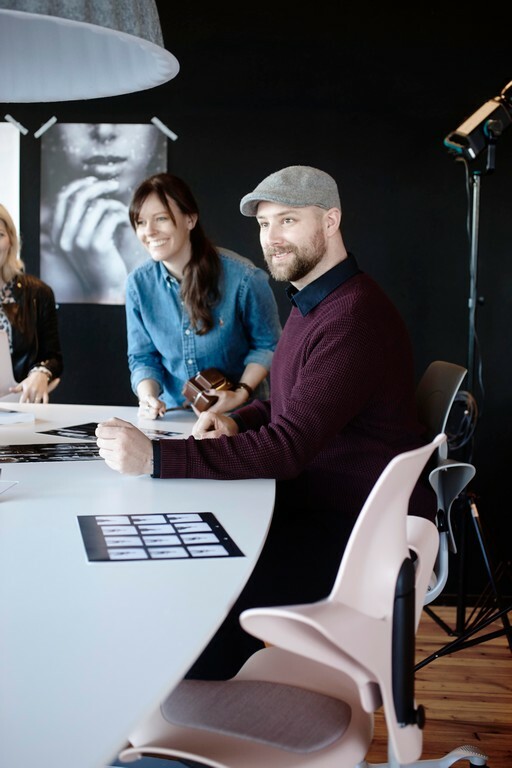 Puls can be adjusted in height from low to high sitting positions, all the way up to be used as a support when working at standing or height adjustable desks, whilst the tilt resistance on the chair is both adjustable and lockable, adapting to both task and user quickly and easily. 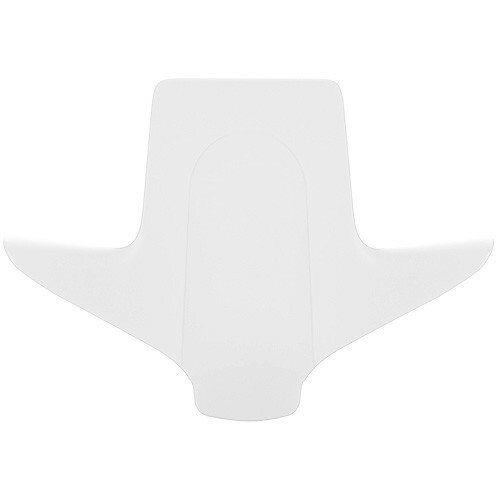 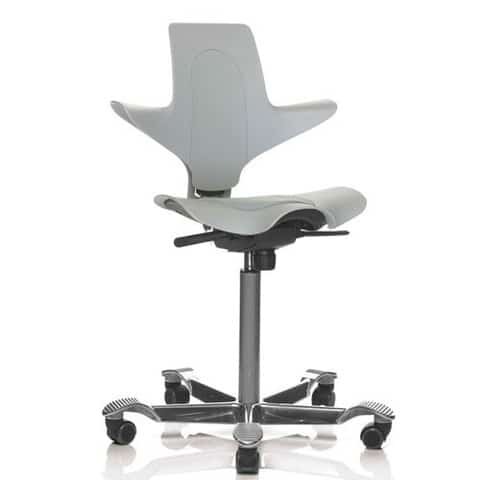 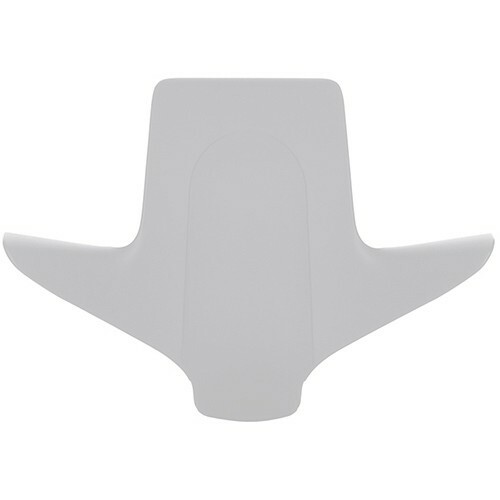 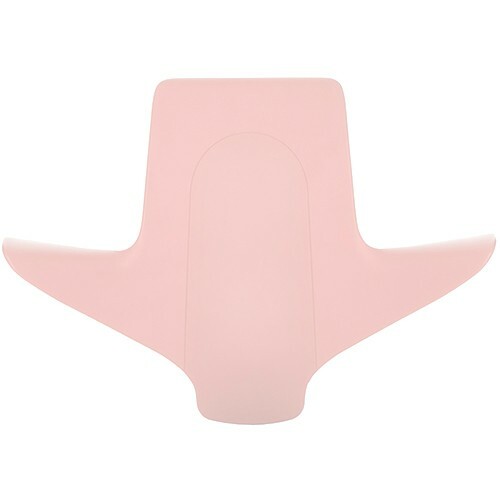 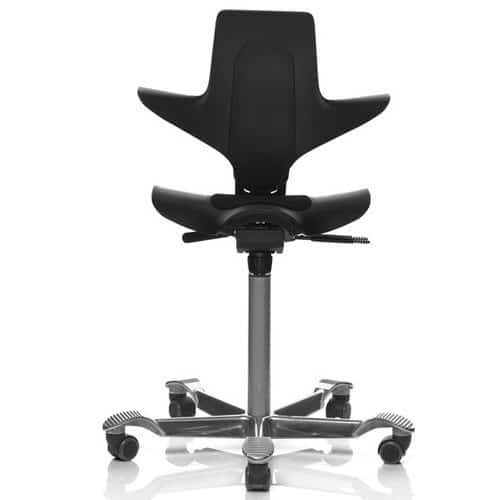 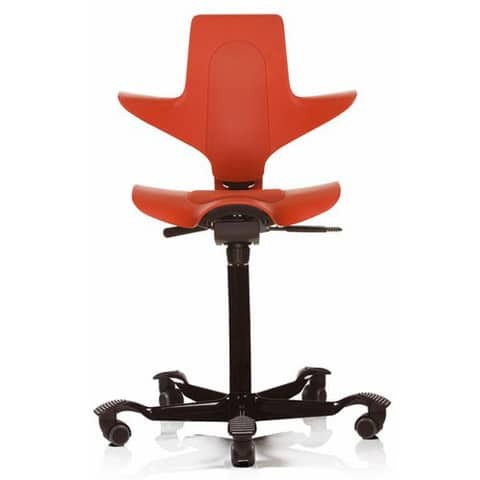 The back of the seat also supports the natural curvature of the spine, keeping posture correct throughout the day.